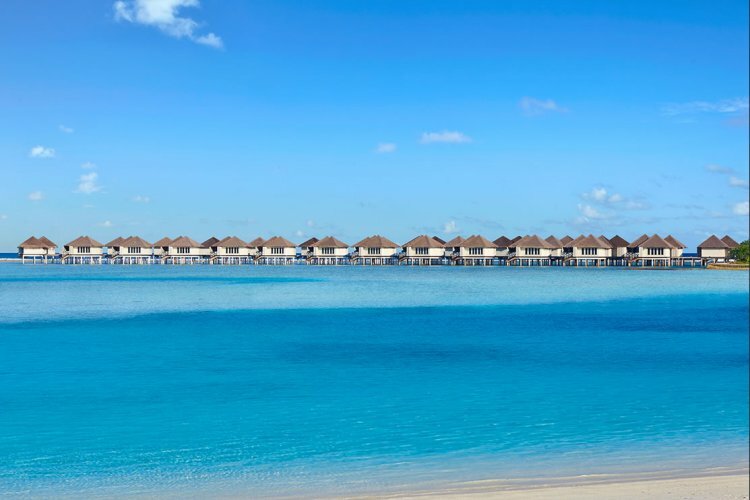 Considered to be one of the most popular destinations in The Maldives, Cinnamon Dhonveli is only a short 25 minute speedboat ride from Male and features excellent opportunities for activities such as scuba diving, surfing, and snorkelling. 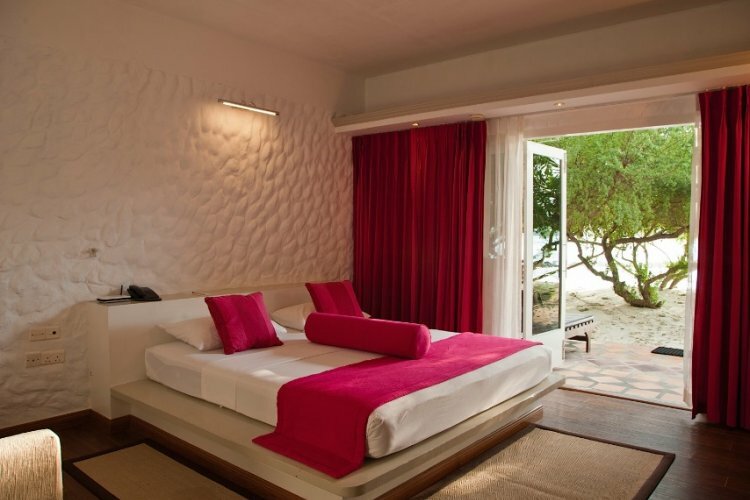 All rooms on the island benefit from amazing views of the azure Indian Ocean and distant horizon showcasing the sunrises and sunsets visible from your sun lounger. 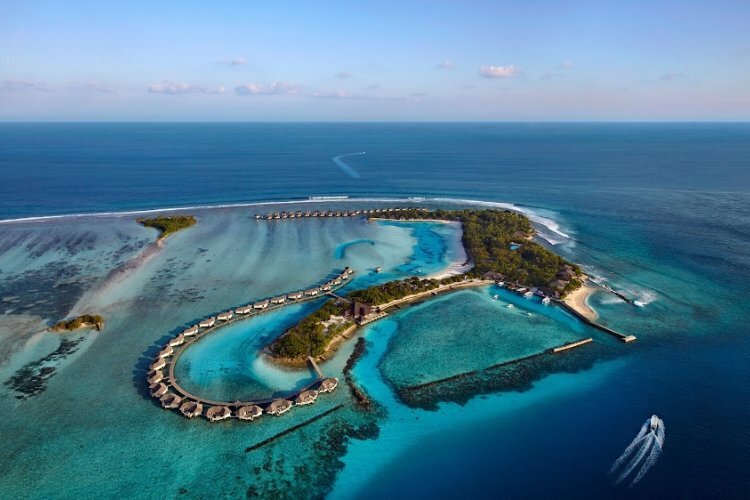 Cinnamon Dhonveli has 7 restaurants and bars spread across the 18 acre island catering to all tastes wherever you are. 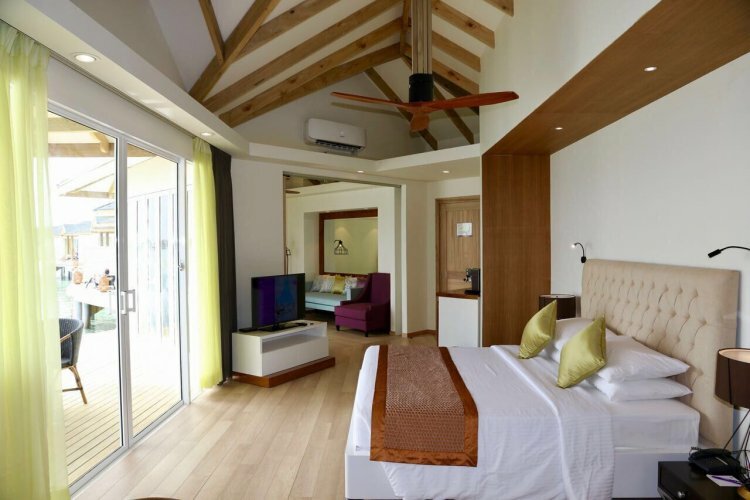 Stay in a Garden Bungalow and enjoy an abundance of space from the duplex layout, amazing views over the tropical gardens from your private balcony, and direct access onto the beach from the ground floor living space. 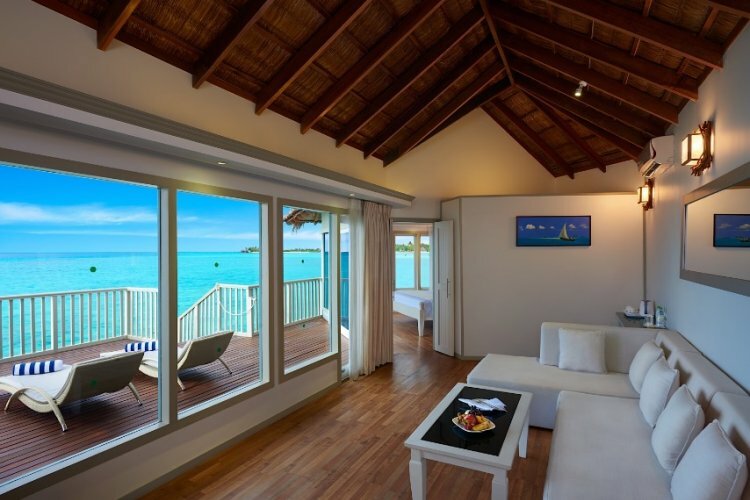 Ideal for surfers and families these rooms offer views over the Laccadive Sea and can accommodate up to 2 adults and two children. 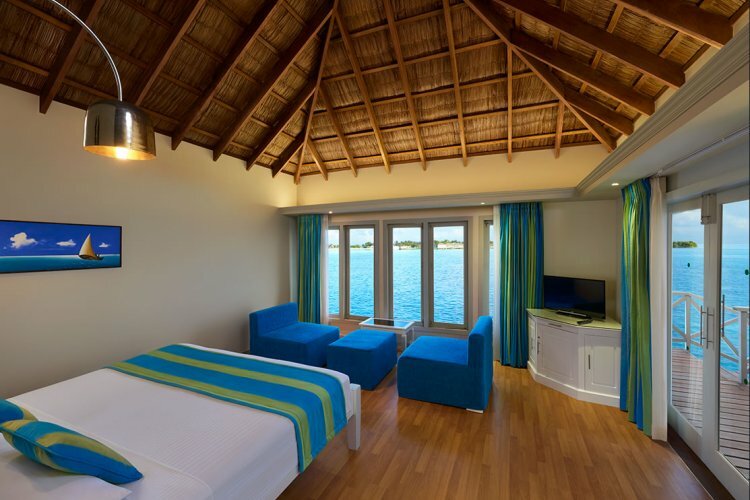 For a luxury stay without compromise, stay in the Overwater Suites. 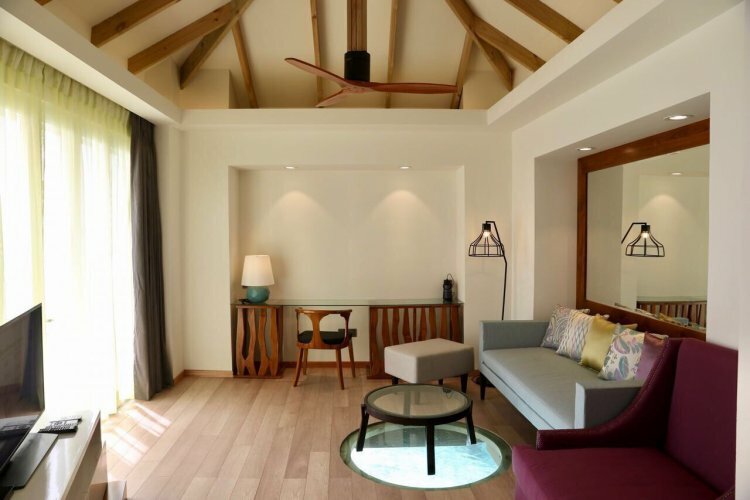 Each suite is individually suspended over the turquoise waters offering exclusive privacy and peace from the activity on the island. 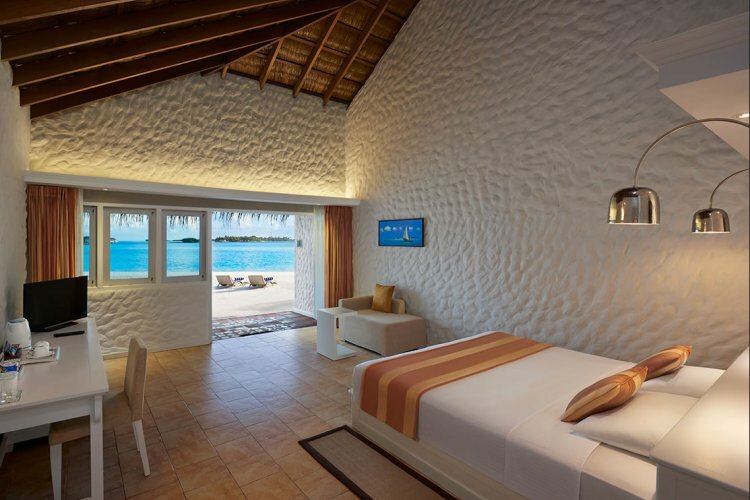 The plush suite features a deluxe bedroom with en-suite bathroom, a separate living area, and a private sundeck making the most of the ocean views. Dining is an experience at Cinnamon Dhonveli. 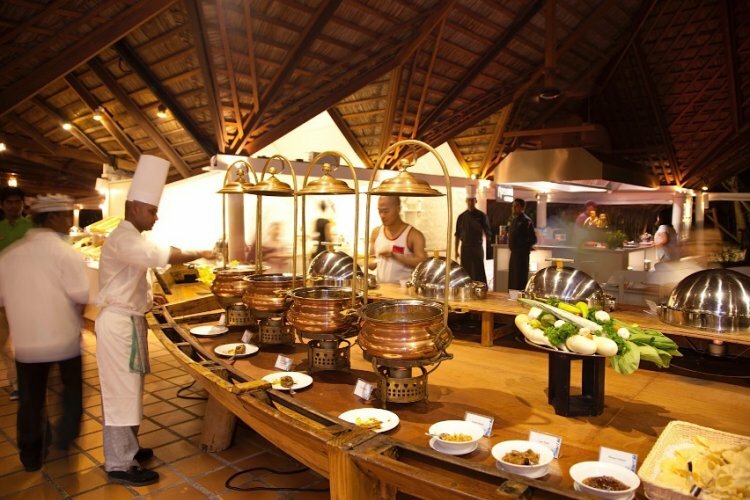 A selection of 3 restaurants, 3 cocktail bars, and a juice bar present a wide variety of choice, perfect for picky eaters and health conscious guests. 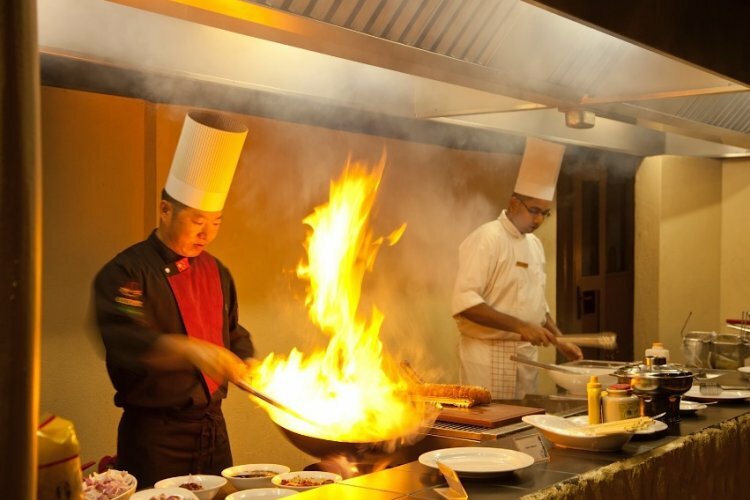 The international buffet at Koimala Garden Restaurant serves up any cuisine you can think of, spread over the many tables inside and outside the restaurant. 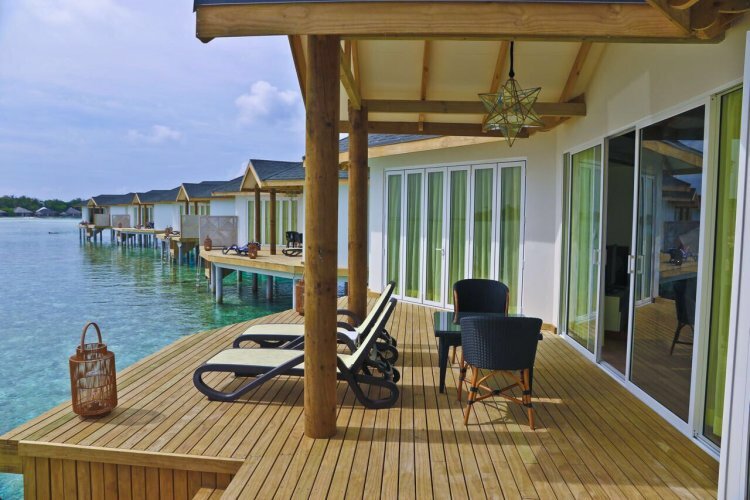 The indoor and outdoor seating allows guests the choice dining in the shade or by the sea. 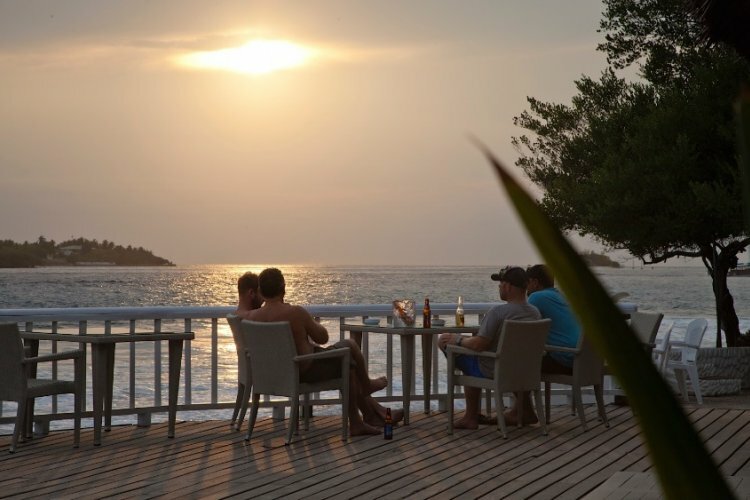 For a romantic evening or special occasion, Raiyvilla Sunset Terrace Bar benefits from spectacular sunset views over the ocean from your table. Make a night of it and enjoy a few cocktails once the sun has set and the moon begins to rise. Take some time to yourself and enjoy a relaxing afternoon by the pool or indulge in a rejuvenating treatment at Chaavana Spa. 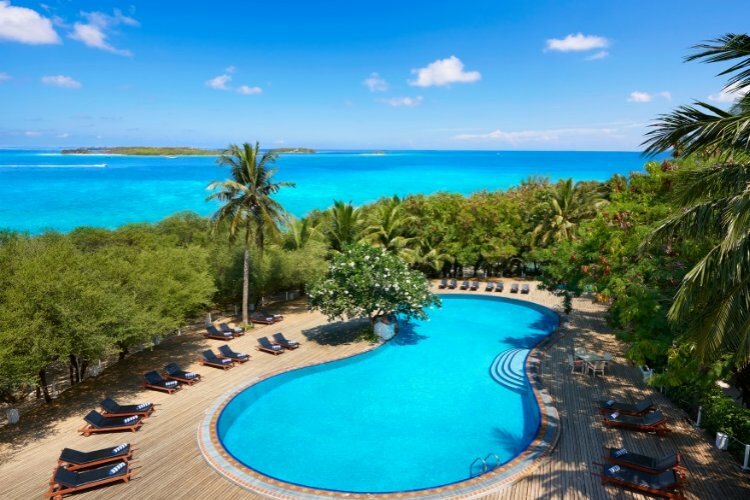 The more adventurous guests can try their hand at one of the many activities and water sports available across the island including Waterskiing, Tubing, Pedalos, Kayaking, and Windsurfing. Fantastic holiday, nothing was too much trouble for the staff. Overall, a blissful week away for our 25th wedding anniversary. Absolute luxury. Everything is very expensive at the resort. 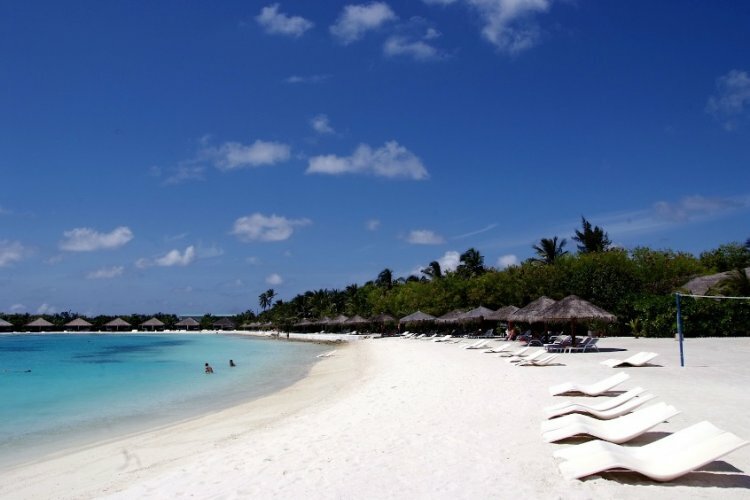 It is by no means all inclusive and a lot of other extras require payment. There are 3 standards of accommodation and you are always wondering what you are missing out on.